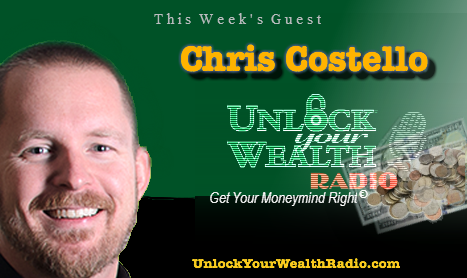 Chris Costello, certified financial planner and co-founder of Blooom, addresses an epidemic problem between money and young-minded individuals with Heather Wagenhals, personal finance expert and the executive producer of the UnlockYourWealthRadio.com. Chris shares his expertise and the unique approach of using a flower to analyze a 401(k) for his clients at Blooom. 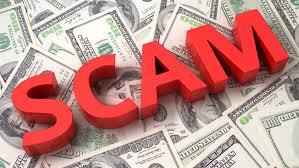 This a web-based company is unlike any other in the financial industry. 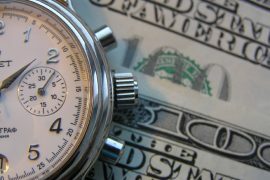 Their mission is “to help young clients with their most important financial decision – the investment allocation of their company 401k”, offering young entrepreneur’s the financial advice they need at an affordable rate. 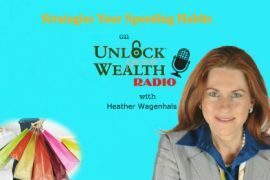 The Unlock Your Wealth Radio, a personal finance radio show specializing in a unique brand of financial literacy, airs every Friday morning at 9AM PST on the Libsyn platform http://UnlockYourWealthRadio.com. 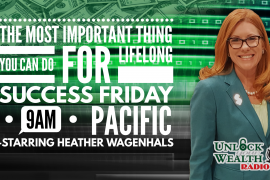 This week Heather and Chris Costello offer their financial expertise to young-minded entrepreneurs while Chris share’s his advice on how Blooom can help analyze current 401k’s for clients, recommending correct allocations.